Everywhere we look, we are surrounded by inspiration – reasons why we do what we do, day in and day out. My inspiration began at a young age when I saw my parents give back in more ways than I can list. 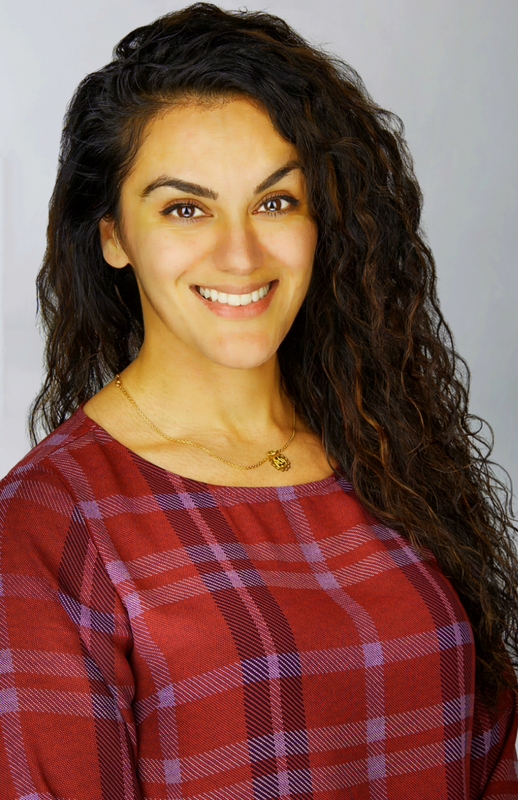 “It’s important to give back” is a well-known phrase in our home, and I am grateful to be part of a profession that is deeply committed to doing exactly that. You work tirelessly, every single day, and your chapter board and I want to thank you for all that you do. We look forward to seeing you in the coming year – whether at an educational luncheon, a post-work networking event, or our much anticipated Manitoba Philanthropy Awards gala. At every event, you will make valuable connections and be among creative minds who are happy to share their knowledge and experiences. This year, I look forward to learning more about our diverse membership and how AFP can help further your mission as a fundraiser. 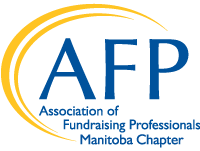 If you are interested in joining one of our committees, sharing ideas about how to strengthen our chapter, taking on a role as an AFP MB Chapter Board member, or signing up to be on our e-mail distribution list, I welcome you to contact us by clicking here.